This is a large entertaining platform from its teak soled aft deck through the full beam glass entry doors to the forward portion of the main salon is nearly 30 feet. This Catamaran’s Hydrofoil Enhanced Hull provides a ride that is superior to both Mono-Hull yachts and other Catamarans that lack this feature resulting in an extremely smooth and stable ride. 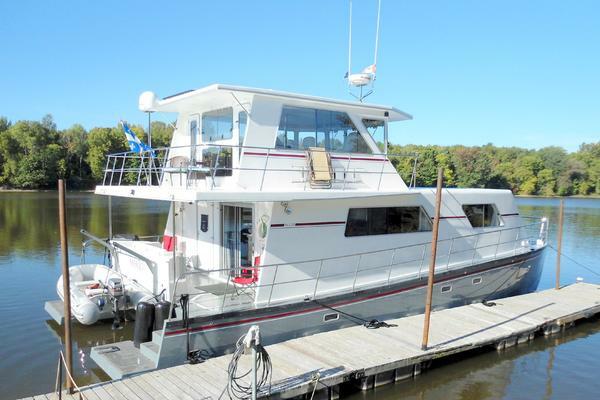 United Yacht Sales New Jersey would love to guide you through a personal showing of this 63' Offshore Yachts 63 Sport Yacht 2018. 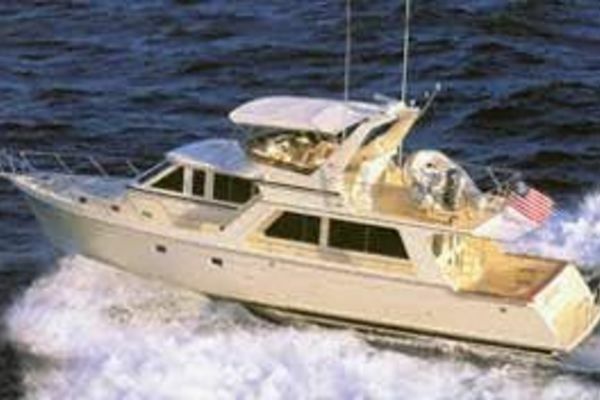 This yacht for sale is located in Portsmouth, Rhode Island and priced at $3,150,000. For a showing please contact us by filling out the form on this page and we will get back to you shortly!